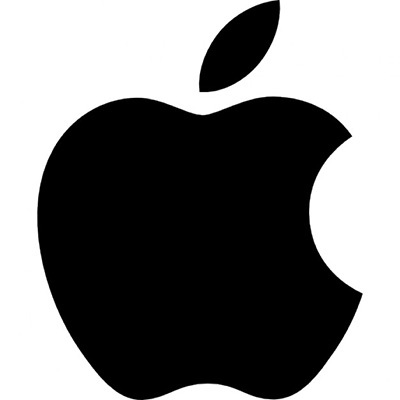 Apple was founded by Steve Jobs, Steve Wozniak, and Ronald Wayne in April 1976. Today, Apple became style statement all over world for its most powerful personal devices. You can discover the innovative world for you with apple. Apple products have always been designed for the way we work as much as for the way we live. Apple poducts help us to work more simply and productively, solve problems creatively, and collaborate with a shared purpose. When people have access to iPhone, iPad, and Mac, they can do their best work and reimagine the future of their business. Minimum quantity for "Apple Watch 42mm (I-WATCH-42MM)" is 1.